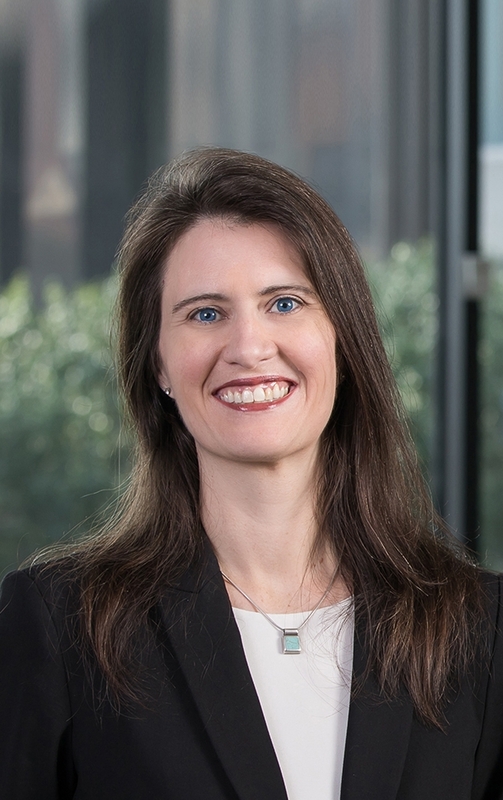 Ms. Tulk represents numerous companies and professionals, including architects, engineers, insurance agents, accountants, financial advisors, realtors, software designers and securities professionals, in commercial, professional liability, and employer practices litigation. 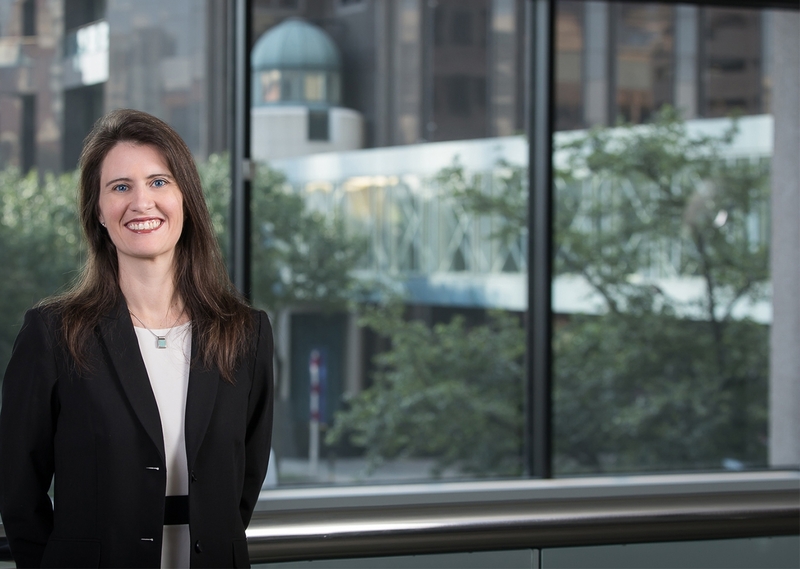 Lisa also frequently handles commercial business transactions and intellectual property licensing, and advises clients on corporate practices. Cybercrime: Existing State and Federal Offenses, Headnotes, Dallas Bar Association (May 2015). Defended accounting firm against board complaints in connection with pending civil litigation. Represented engineering firm in successful defense of construction claims in excess of $15MM. Obtained summary judgment for construction company in employee wrongful death suit and successfully defended judgment on appeal. Negotiated numerous technology licenses and operating agreements necessary for broker-dealer divestiture and restructuring. Obtained summary judgment for insurance agent arising out of claims for misrepresentation in insurance coverage. Successfully tried fraudulent transfer suit against a plaintiff’s personal injury firm to judgment and negotiated payment terms in lieu of appeal. Obtained sequestration of and order of sale for millions of dollars in agricultural and construction equipment on behalf of secured commercial lender. Obtained voluntary dismissal of claims against railroad operator based on train derailment and allegedly defective track design. Advised accounting firm and CPA in connection with threatened litigation by former client resulting in no claim with no settlement funds paid. Successfully defended large company against unionized employee’s retaliatory discharge suit. Negotiated continuing enforcement of non-compete agreements on behalf of software development company without incurring litigation costs. Represented creditor holding $8.2 MM claim in Chapter 11 bankruptcy.